This is a beer I discovered quite recently and has become one of my favourites. 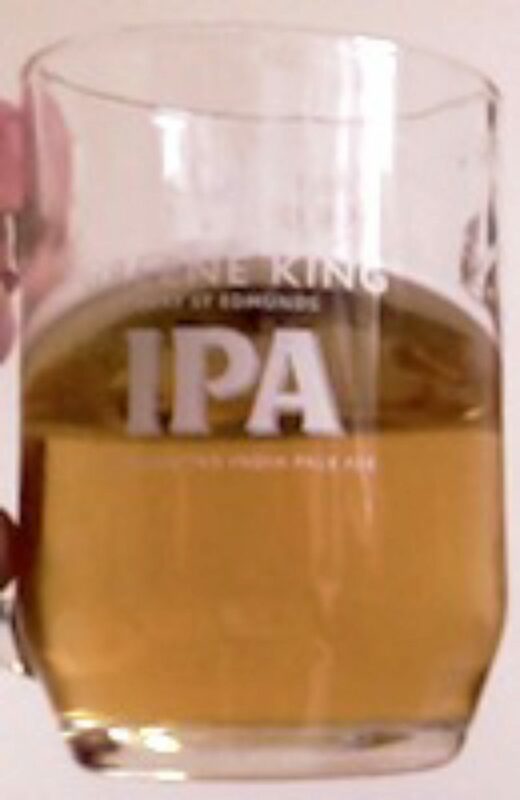 Oakham Ales is an English brewery now based in Peterborough, Cambridgeshire, but first established in Oakham, Rutland. The original owner, John Wood, left Oakham Ales in 1995. Its headquarters is the largest brewpub in Europe, The Brewery Tap, which opened in 1998 and is located in the old labour exchange in Westgate, Peterborough. The brewery also owns The Bartons Arms in Aston, Birmingham. Among awards the beers won have been JHB 3.8% picking up the Supreme Champion Beer Award in 2001 and Attila 7.5% was the National Winter Beers Champion for 2009. This is now Oakham Ales top selling beer. Taste: A light gold, refreshing beer with grapefruit, lychee and gooseberry aromas leading to a dry bitter finish. Citra brand HBC 394 cv Citra Brand is a registered trademark used with HBC 394 cv special aroma hop variety developed by the Hop Breeding Company (a joint venture between John I. Haas, Inc. and Select Botanicals Group, LLC) and funded by Sierra Nevada, Deschutes, and Widmer Brothers breweries. It was released in 2007. 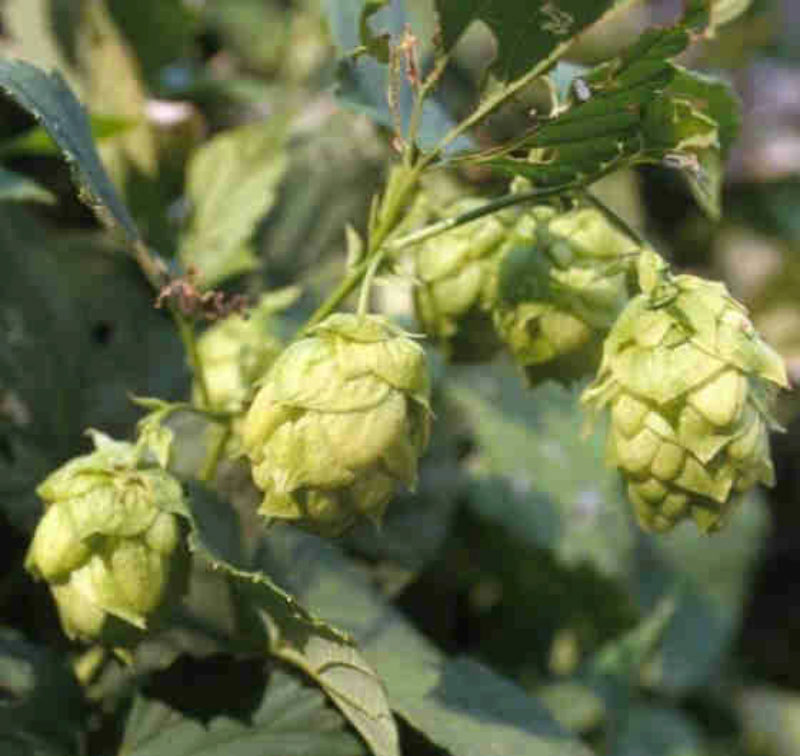 Citra Brand hops have fairly high alpha acids and total oil contents with a low percentage of cohumulone content. Hops with high cohumulone give the impression of having a more harsh bitterness than hops with lower levels. Citra Brand hops imparts citrus (grapefruit) and tropical fruit characters to beer. A great beer all year round. The logo caught my eye - the face on the green hops plant. I've taken to the more fruity, hoppy, ales compared to some of the more traditional amber ales.